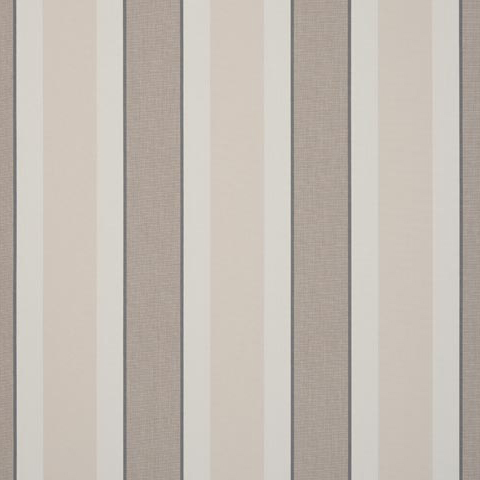 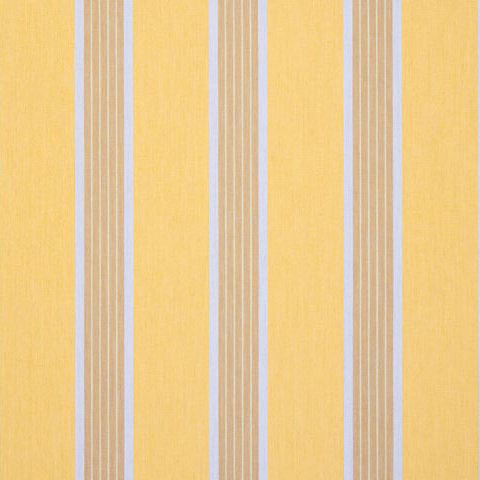 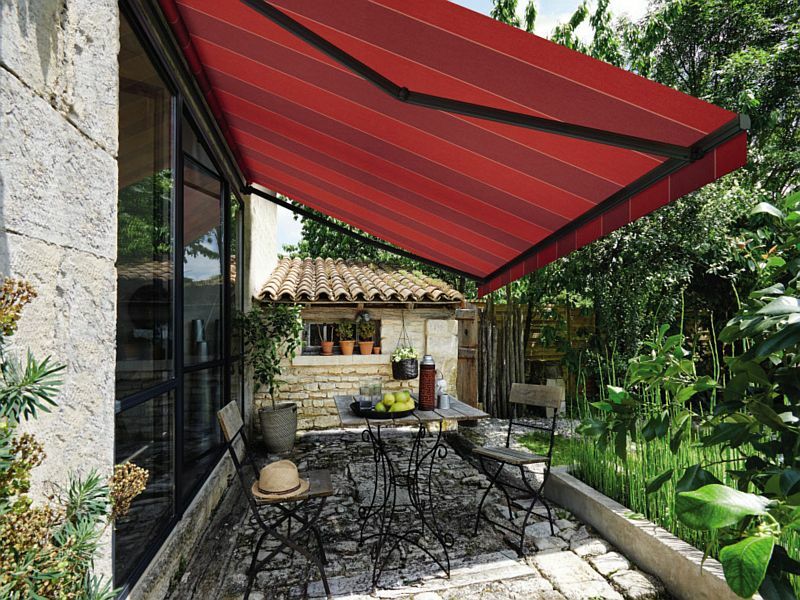 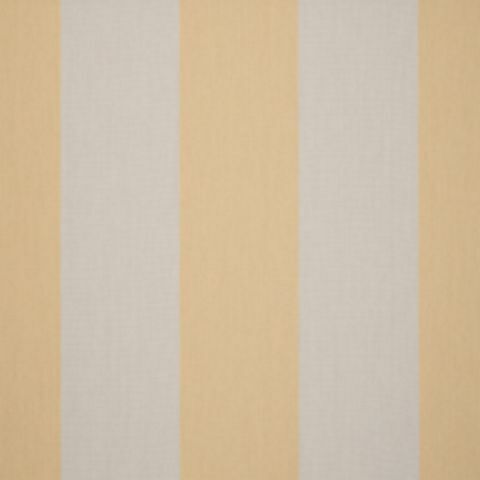 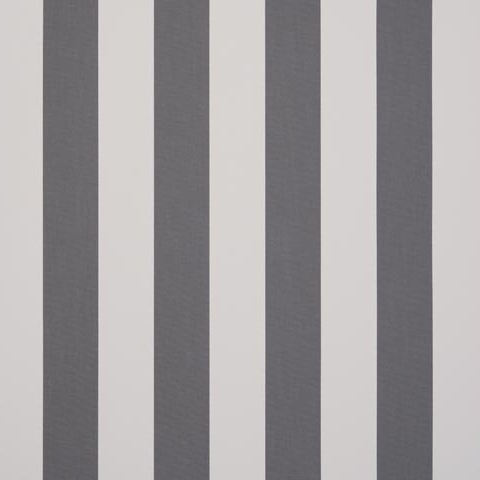 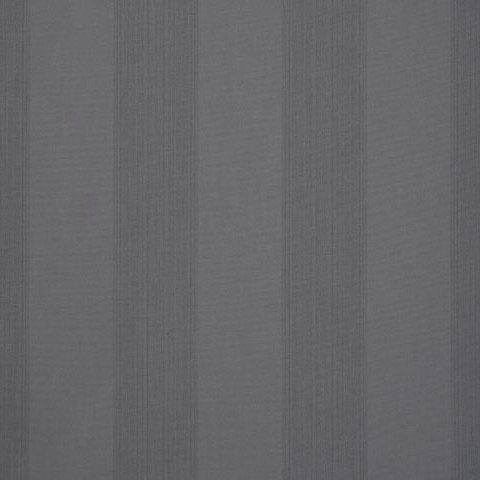 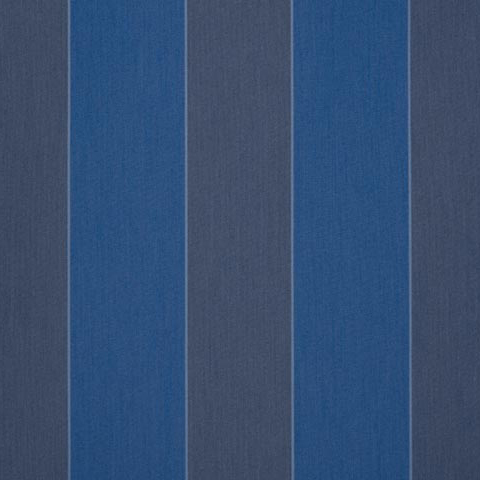 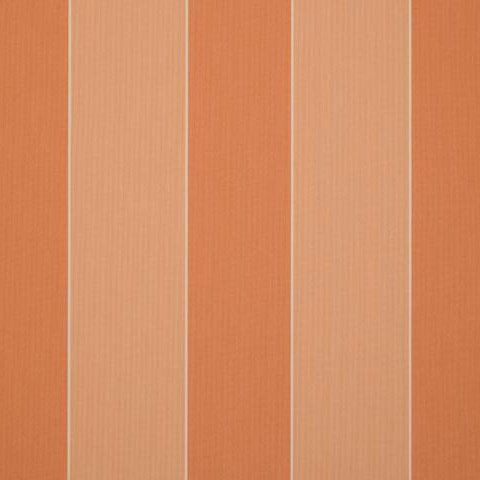 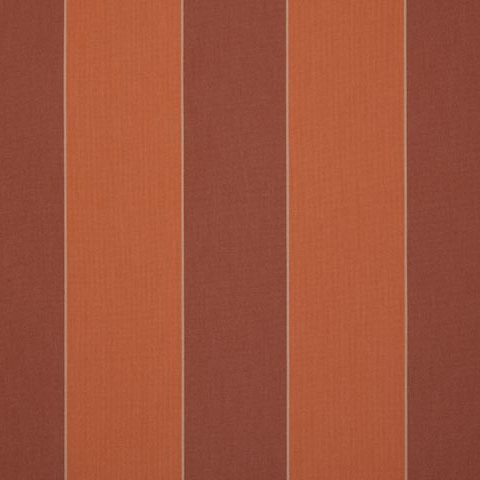 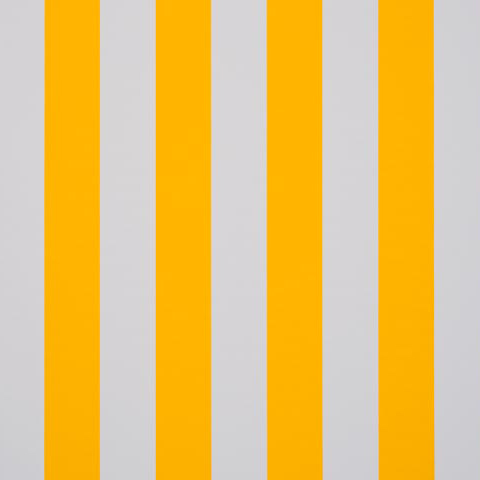 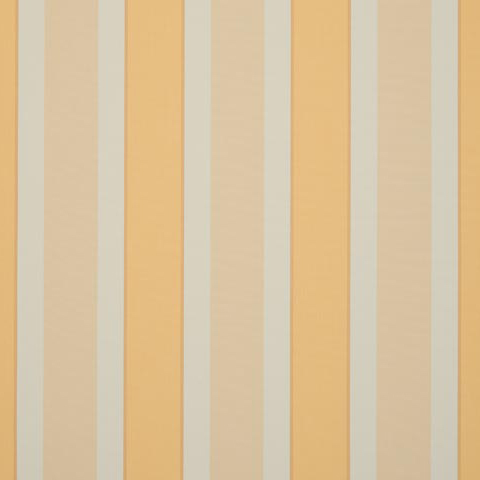 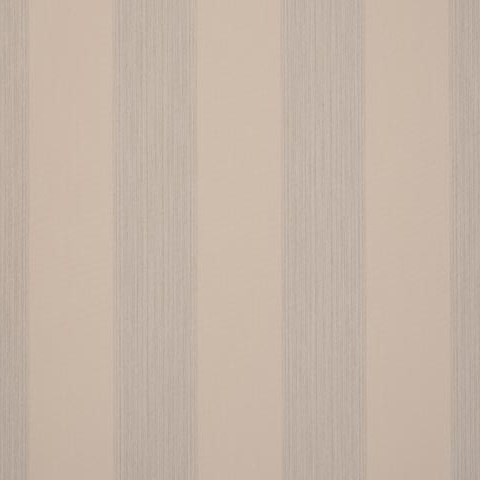 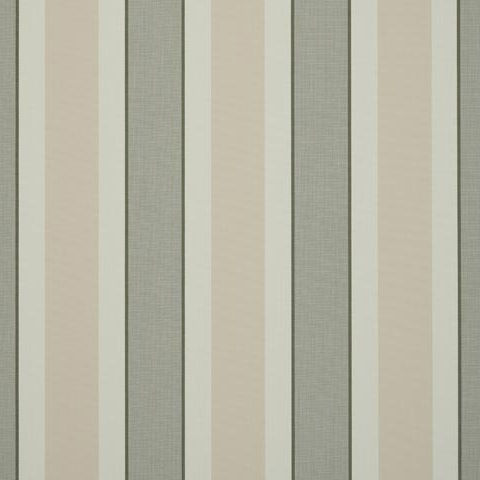 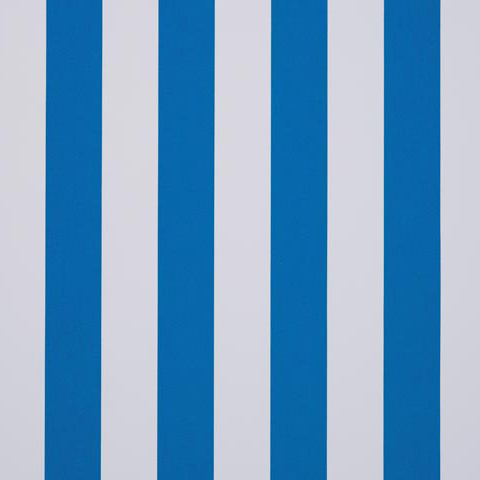 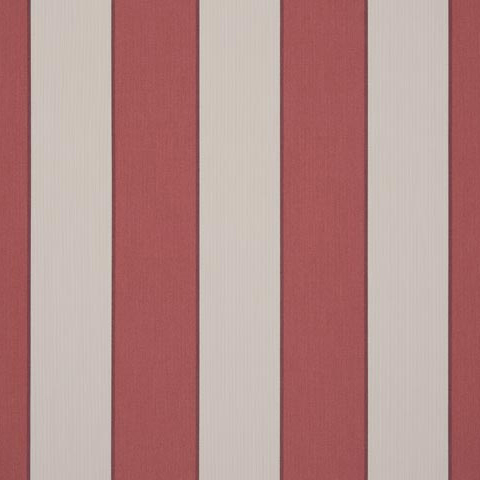 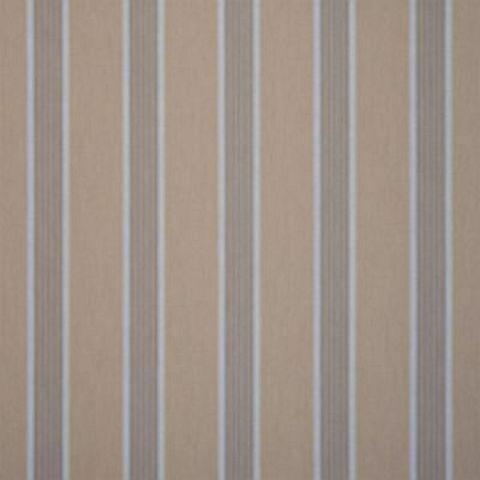 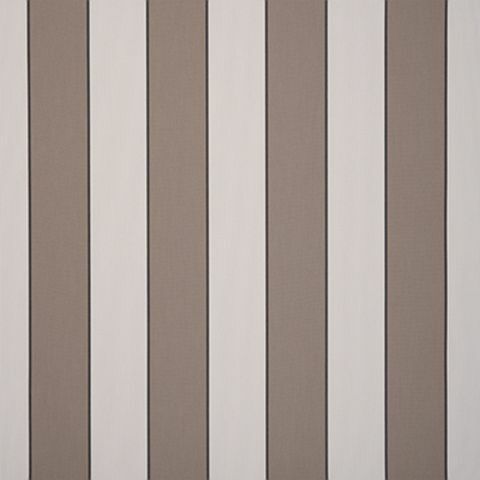 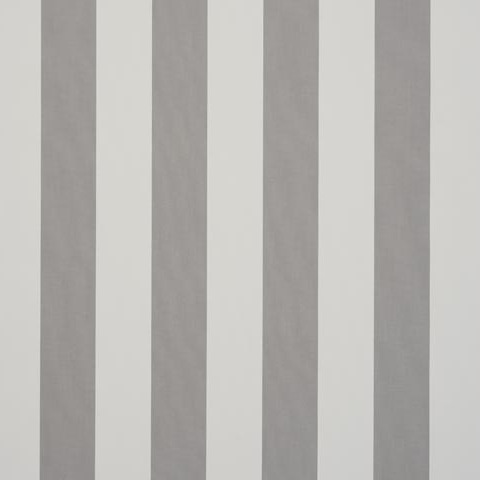 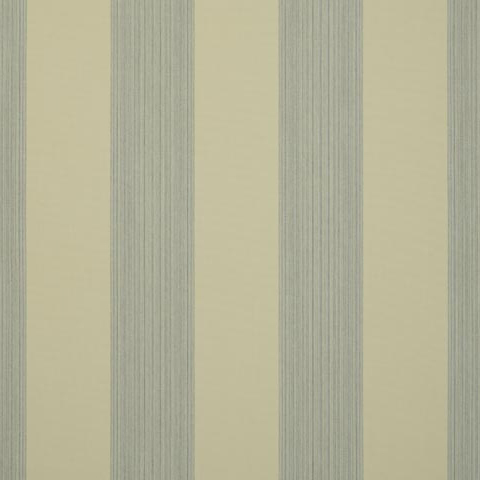 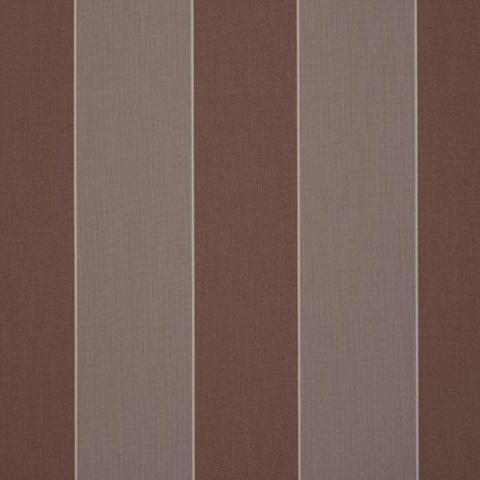 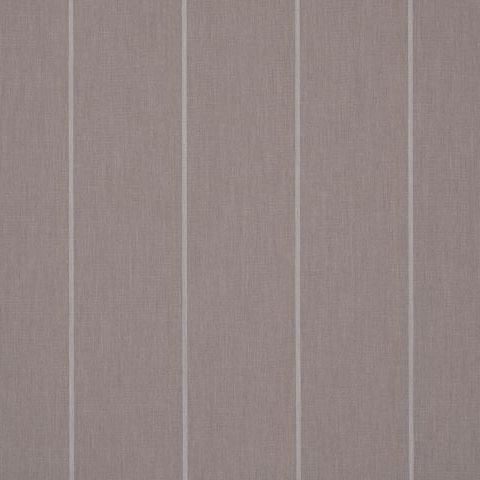 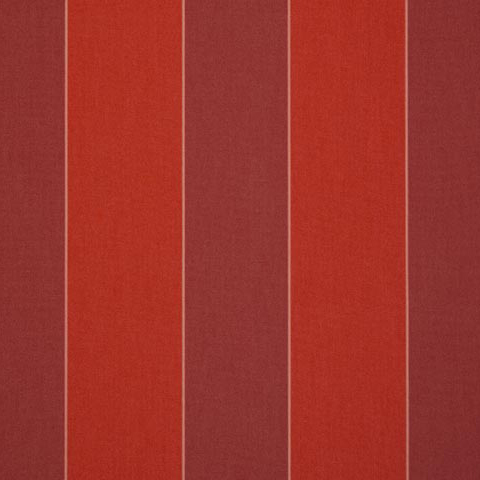 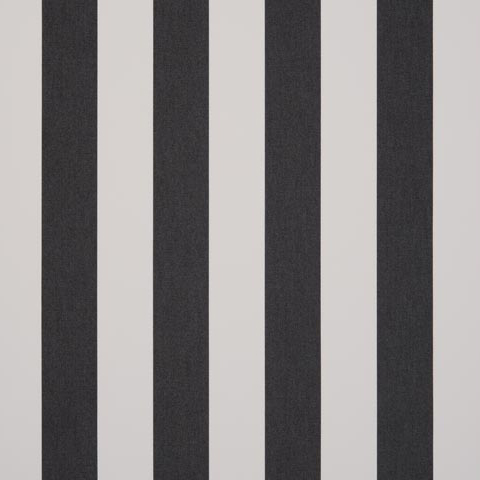 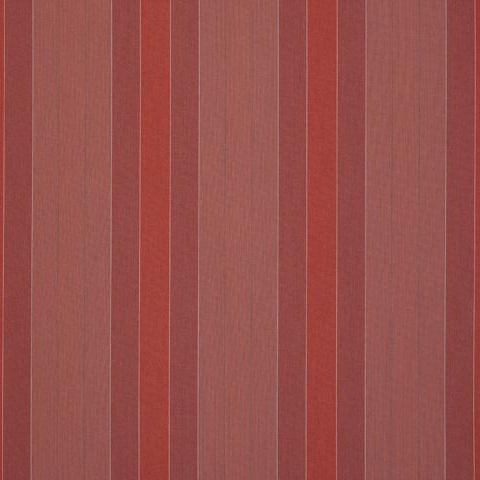 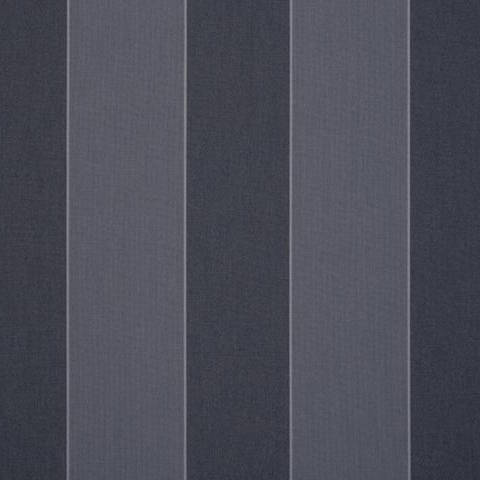 The Dickson Orchestra contemporary stripe collection allows you to express your creativity. 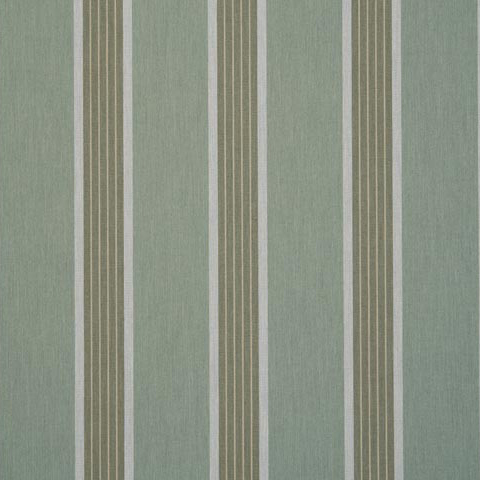 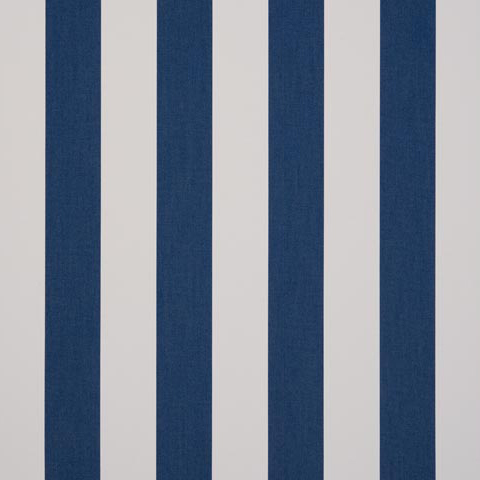 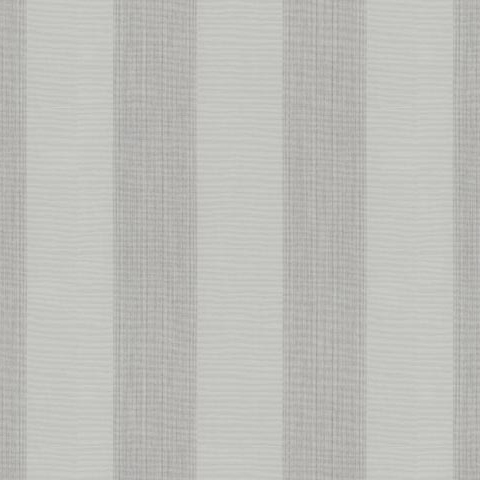 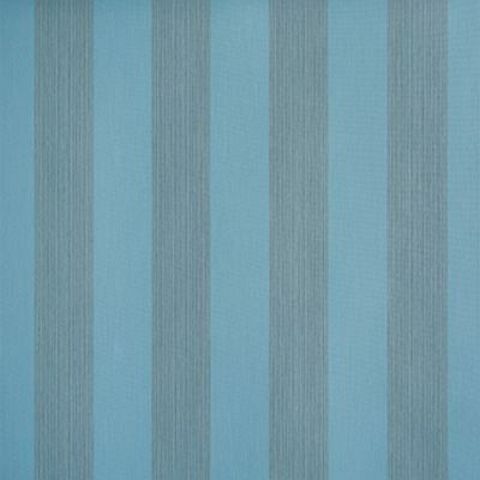 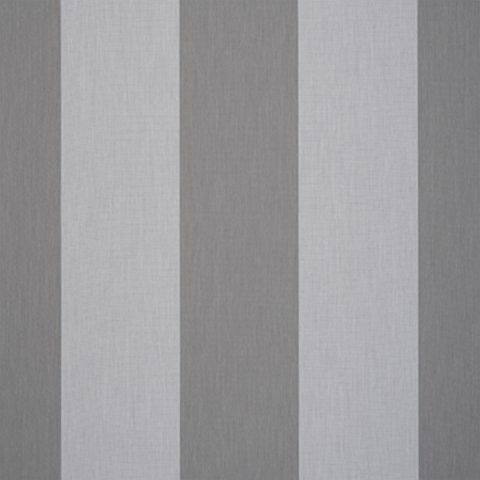 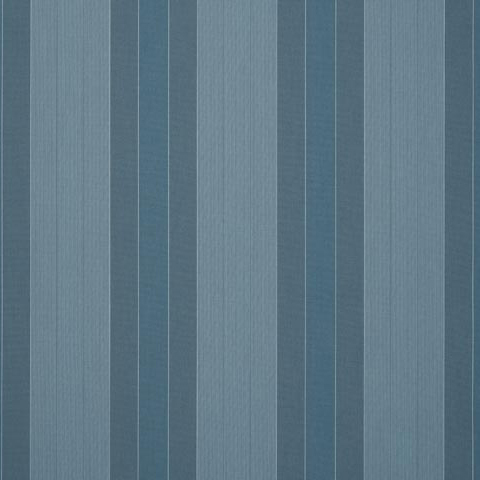 In this selection, bold stripes take on a less strident tone and give way to sketched-effect stripes that could almost have been drawn by hand, revealing the character of the many millions of fibres that make up the fabrics. 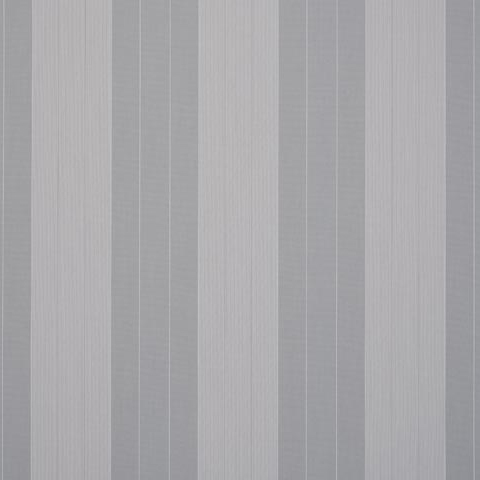 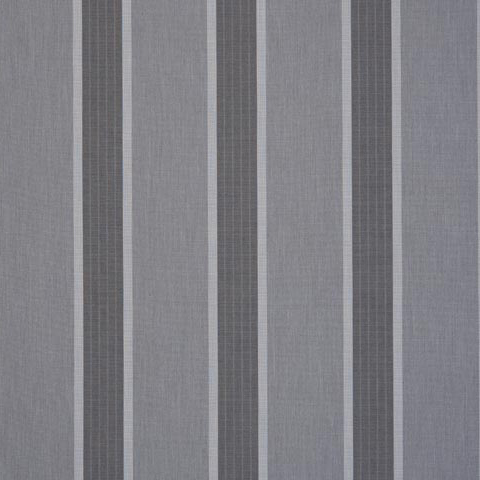 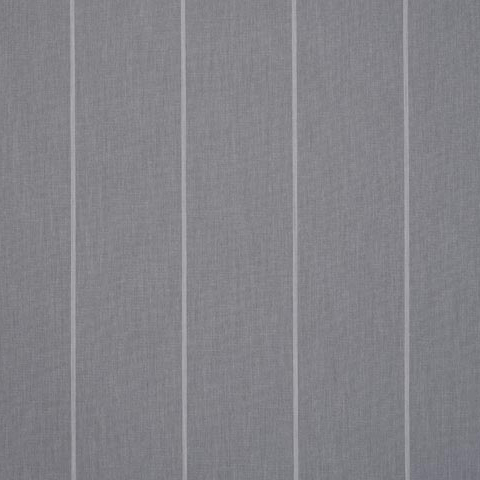 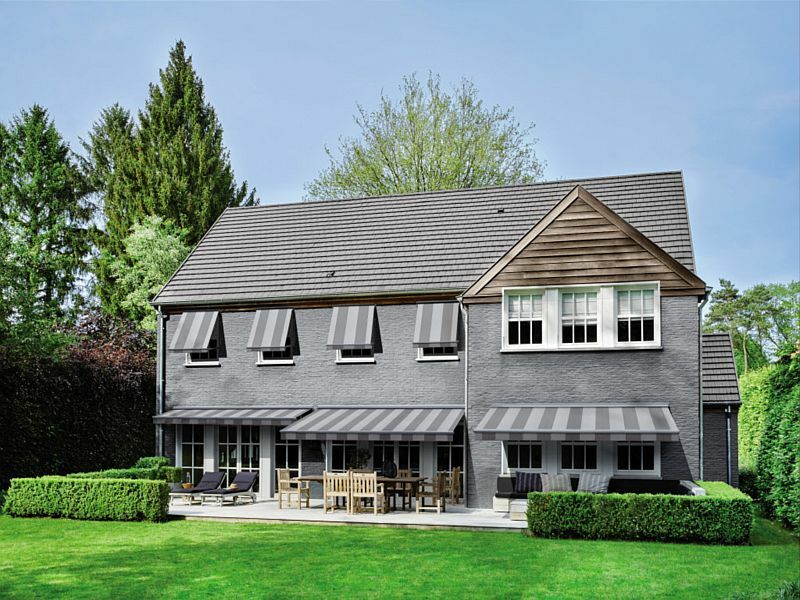 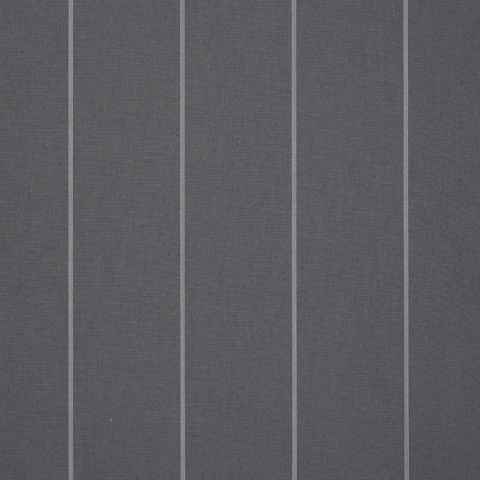 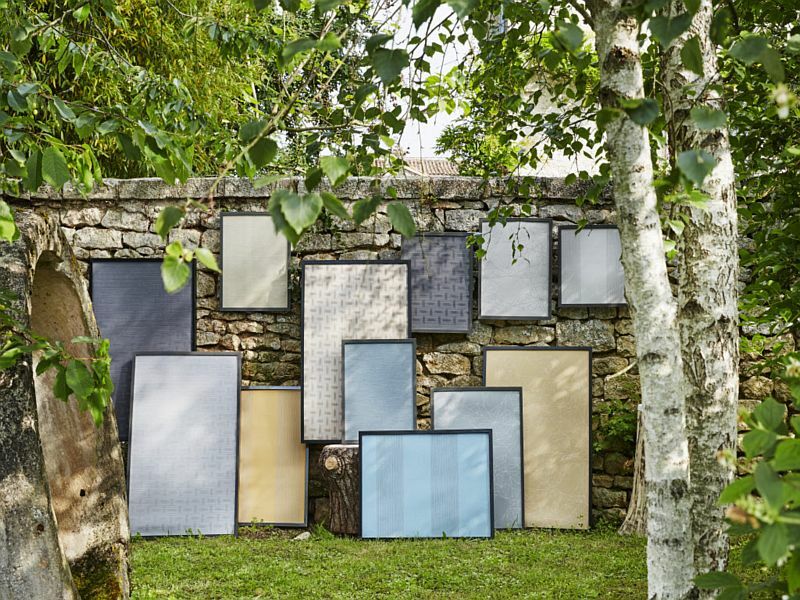 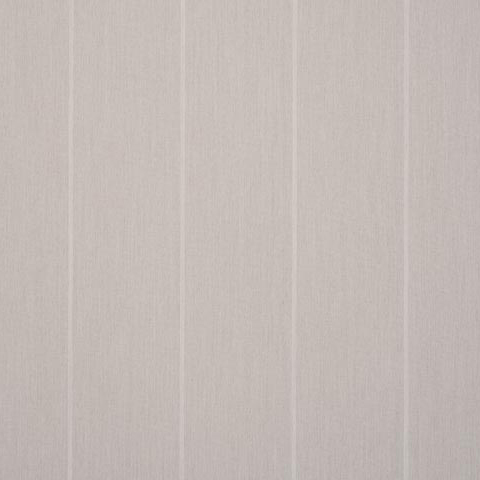 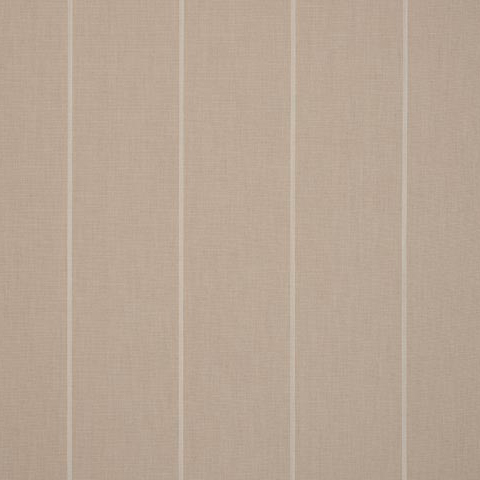 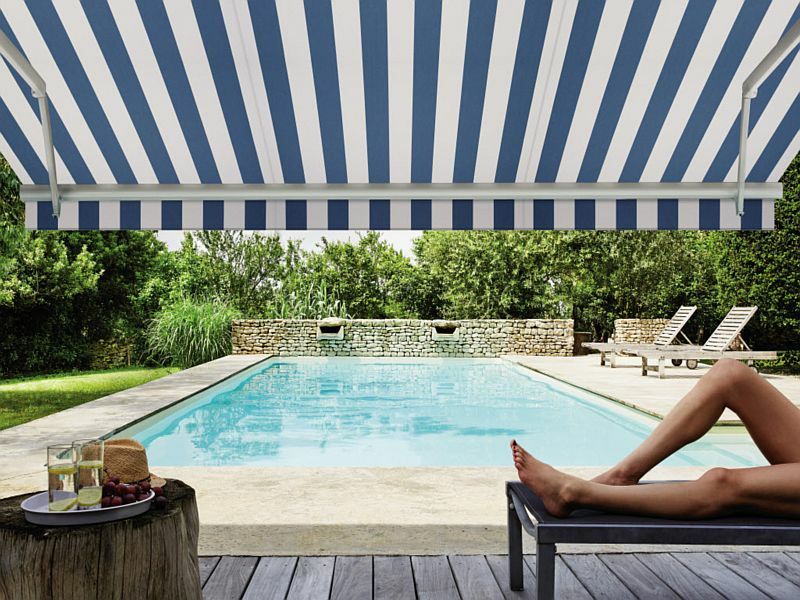 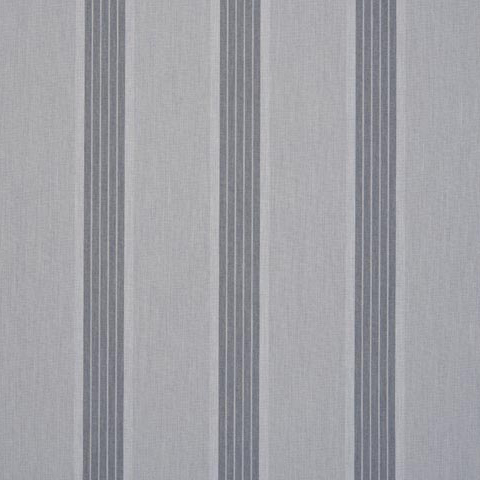 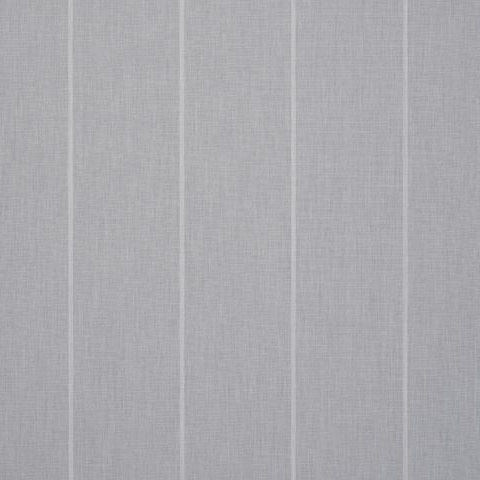 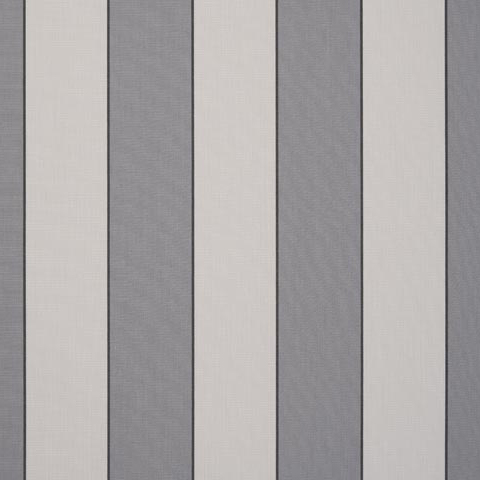 Understated stripes in different monochromes alternating with white battening open up opportunities to express your creativity with these resolutely colourful fabrics.